Lands and places - Hang out and explorer the various lands! 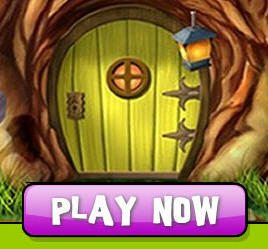 Games and activities - Puzzles and actions games where you can challenge your friends! Friends and pets - Explore the world with friends and play with your pets!